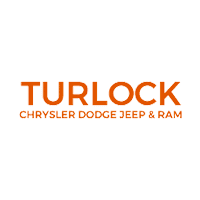 The staff at Turlock Chrysler Jeep Dodge Ram is always ready to ensure you are fully satisfied with your purchase or lease. Whether you are working with our finance department or service center, we strive to answer all of your questions. Below you will find some of the commonly asked questions we receive. However, if you do not get the answers you are looking for, you can either contact us through our website or by calling the customer service team at (209) 410-9158. 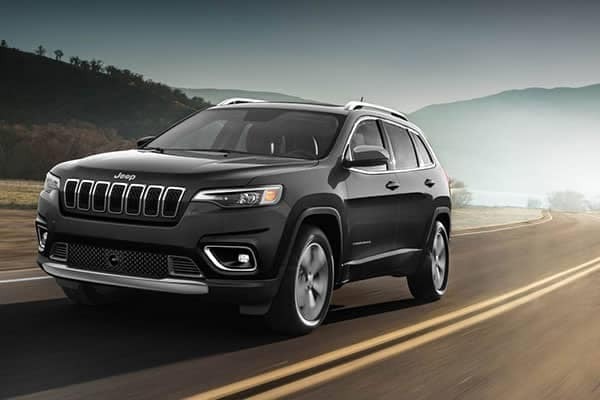 A: Test driving a new 2018 Jeep Cherokee or pre-owned vehicle will be the best way for you to get a feel for how it handles as well as all of the safety technology and special features. 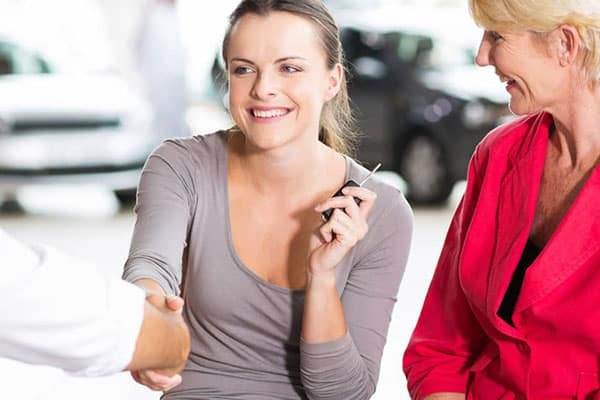 While we have a full selection of vehicles to view online, it is best to check out the model you are interested in at our dealership to see it in person. A: Regular maintenance is crucial for any vehicle, regardless of make or model. 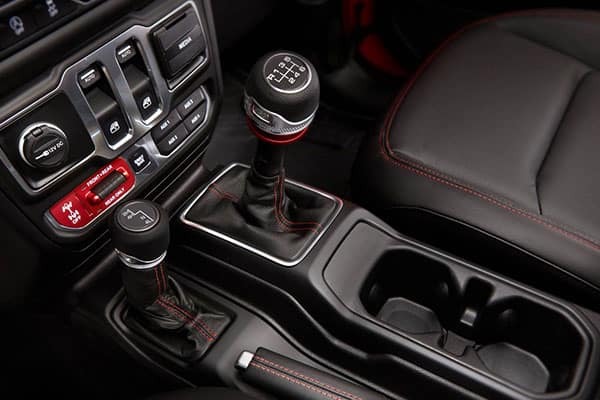 Our professional Dodge service center team will be able to take care of all of your regular maintenance and any need for repairs to ensure safety, longevity, and many years of performance with your vehicle. A: It is recommended that the oil in your Jeep SUV is changed every three months or every 3,000 to 5,000 miles to provide consistent lubrication to the many parts of your engine. If it’s time for an oil change, you can count on our professional Mopar service! A: No matter what your credit history may be, our team at your local Turlock, CA dealership will work with you to find the best Dodge price for your vehicle. Our finance professionals take the time to assist buyers with poor credit, good credit or no credit at all. A: Yes! Our Turlock auto dealers are here from 10 a.m. to 6:00 p.m. on Sunday, as well as 8:00 a.m. to 8:00 p.m. Monday through Friday, and 9:00 a.m. to 7:00 p.m. on Saturday for your convenience. A: We are your full-service car dealership located on 1600 Auto Mall Drive in Turlock, CA. We carry a vast selection of both pre-owned and new FCA US LLC vehicles at great prices to meet your needs and budget.